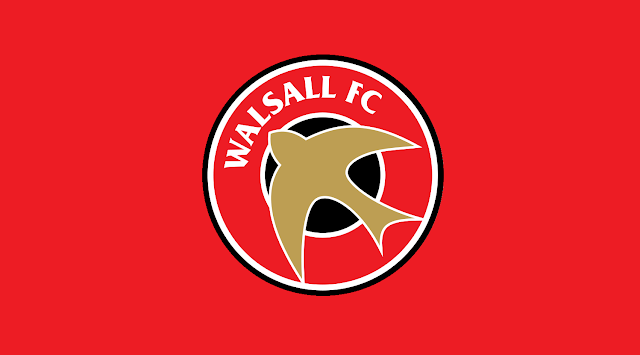 Slinn, who joined the Saddlers on a free transfer from Port Vale over the summer, is on a season-long loan with Rushall Olympic, whilst Academy product Peters is in the early stages of an initial three-month stay with Bromsgrove Sporting. Slinn's Pics, who were most recently in action on Saturday afternoon in a losing effort at home to Royston Town, suffered their second defeat in three days on Monday afternoon as they took on Tamworth at the Lamb. 19-year-old Slinn was once again named among the starters as Liam McDonald and his men looked to get back to winning ways. It wasn't to be however, as goals from Chris Lait, (12'), and Tristian Dunkley, (90') were enough to see the Lambs safely through to victory, despite plenty of attacking endeavour from the travelling side. As with Saturday afternoon, Saddlers striker Cameron Peters had to make do with a place on the bench for much of Sporting's clash with Sutton Coldfield Town, a side he spent a spell on trial with earlier in the summer. Peters, who came onto the pitch with around fifteen minutes of the second-half remaining, was unable to make an impact as the sides held each other to a draw with Josh Quaynor's sweetly-struck 82nd minute free-kick cancelling out Matthew Hearsey's first-half opener. With over twenty shots between the two, both managers will be convinced their side did enough to win the match, however the spoils were ultimately shared. More playing time for the Saddlers duo, but not the greatest of extended weekends as they now prepare for next weekend's potential outings.